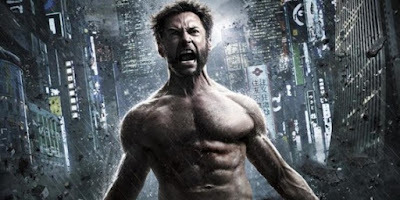 'Wolverine 3' Set Photos Pretty Much Confirm "Old Man Logan"
Neither James Mangold or 20th Century Fox have confirmed much of anything about Wolverine 3, including the long-believed rumor the film will be based on the "Old Man Logan" storyline. Of course, Hugh Jackman confirmed it himself at Comic-Con last year, and we don't have any reason to think he'd be lying. And now there's even more evidence thanks to recent set photos, which show an old, haggard Jackman and Patrick Stewart as an aged Professor X with more hair on his chin than on his head. Assuming this is "Old Man Logan", which takes place in the future and follows a pacifist Logan inevitably drawn back into conflict, then there will need to be significant changes. Likely the bones (no pun intended) of the story is what will be used to craft a wholly different tale. The Avengers play a key role in the comic book version, and obviously they can't be used in Fox's X-Men films. So instead Logan will face the villainous cyborgs known as the Reavers, with Richard E. Grant and Boyd Holbrook possibly playing two of them. Also in the cast are Elizabeth Rodriguez, Stephen Merchant, Eriq La Salle, and Elise Neal. With this being Jackman's final time as Logan (we'll see about that), there's also the expectation a new version, possibly a female version like X-23, will be introduced. In some of the photos you'll notice a little girl who appears to be Logan and Prof X's companion. 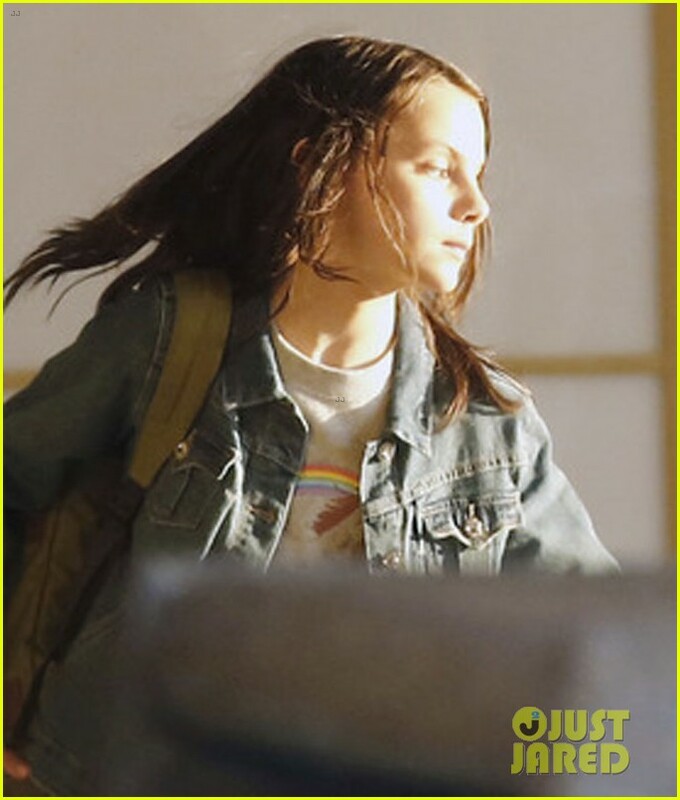 JustJared suggests this actress is actually playing Laura Kinney aka X-23, but since they don't even know her name that's kind of hard to believe. Doubtful Fox would cast an unknown in a role that big with obvious franchise potential.